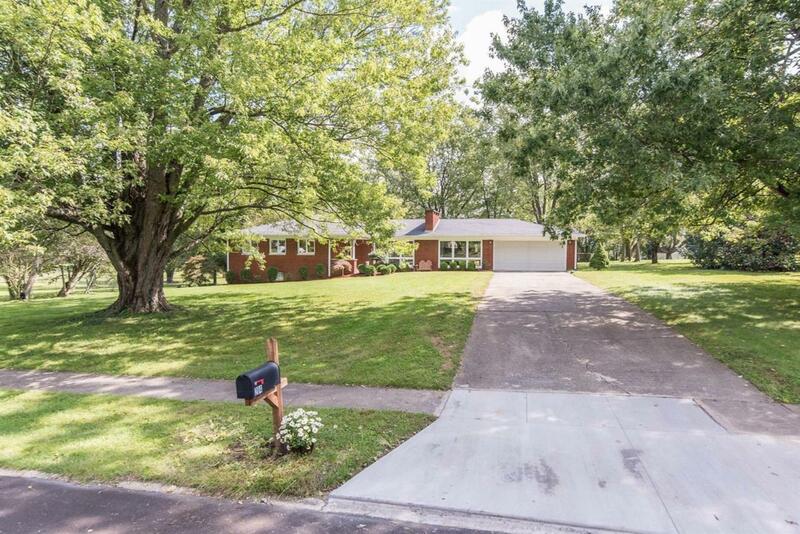 204 La Somme Drive, Lexington, KY 40509 (MLS #1822671) :: Sarahsold Inc. 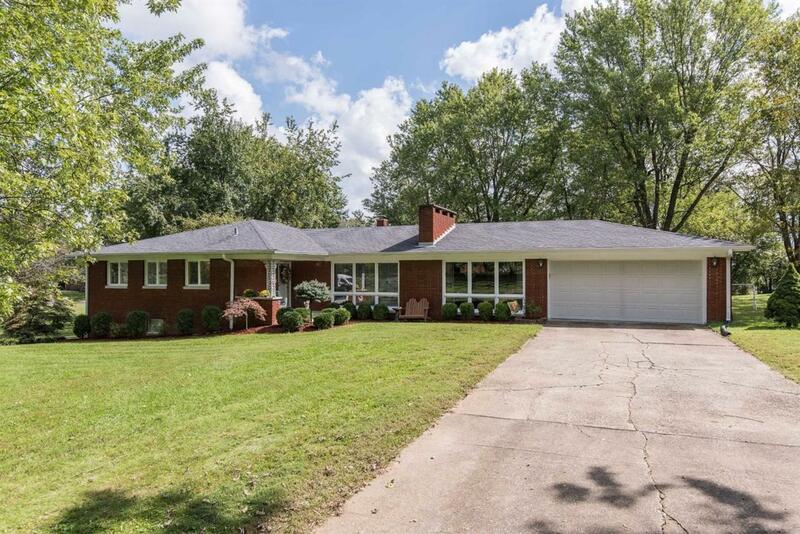 Extremely well kept, spacious ranch with walk-out basement in highly sought after neighborhood within minutes of Hamburg, Lexington, Winchester, I-64 & 75. Expansive open floor plan with 3 large bedrooms, 2 full baths, living room w/fireplace & surrounding built-in cabinetry, kitchen, dining room & den all on main level. 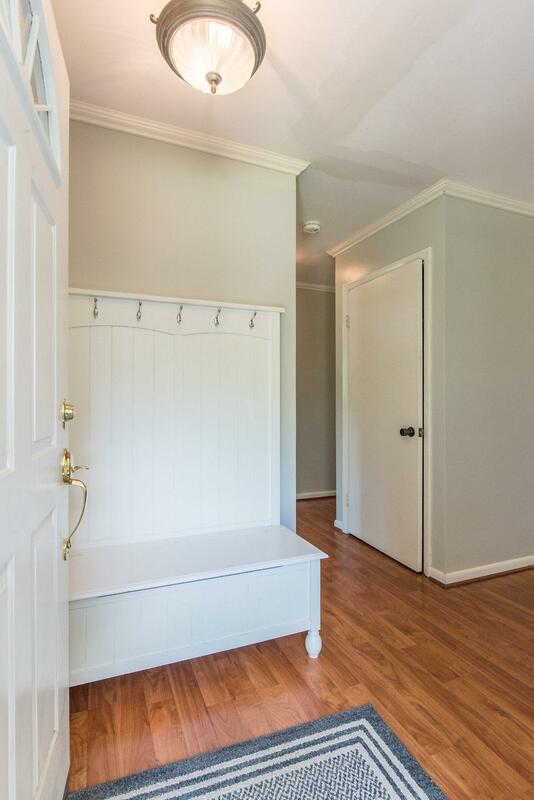 Walk-out basement has a large bedroom & full bath perfect for a guest suite. 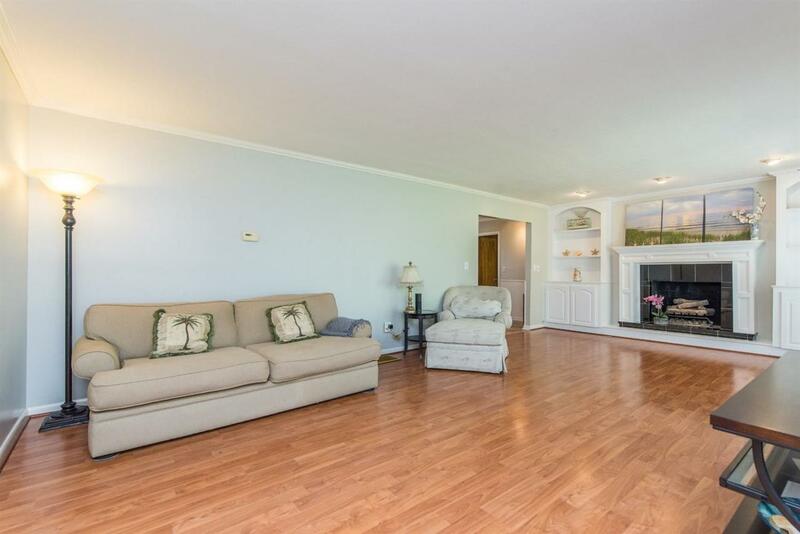 Beautiful full length windows in both living room & den make the home feel open & airy. Great deck off kitchen w/attached large patio perfect for relaxing & entertaining. Basement has a large laundry room & tons of storage space - easily accessible by 2 separate staircases. There is also a 2-car attached garage. Huge front yard w/tire swing & larger back yard w/tree house for the youngsters & plenty of room left for a pool. Upgrades include insulation added to attic & crawl; new roof, septic system, garage door & increase to 200 amp service. Undeveloped adjoining lot adds to privacy & space. Listing provided courtesy of Jordan Price of Rector Hayden, Realtors. Listing information © 2019 LBAR Multiple Listing Service. All rights reserved.